Rime's publisher tries to get around the fact that Switch games simply cost more in carts. Back in March, the publisher and developer of Rime got in some hot water with Nintendo Switch owners. Rime is coming to PC, PlayStation 4, Xbox One, and Nintendo Switch, but while the former versions carry a $29.99 price tag, the Switch version was $39.99. Publisher Greybox pointed to the prohibitively expensive prices of proprietary Switch cartridges and the development cost of the port as the culprits, which still didn't make fans happy. Today, Greybox has announced a few changes to Rime's pricing structure on Switch. First, the digital version of the game will now be $29.99. The physical version of the game will still be $39.99, so Greybox will be including the Rime soundtrack for free. "At Grey Box, we are determined to provide a fair deal for everyone around. And so we discussed how we could do that, without simply selling at a loss, all while also being fair to our retail partners," wrote the publisher in an official blog post. "On the physical side, we can't lower the price without selling at a loss, but we can add more value to the package. And that's what we're doing. 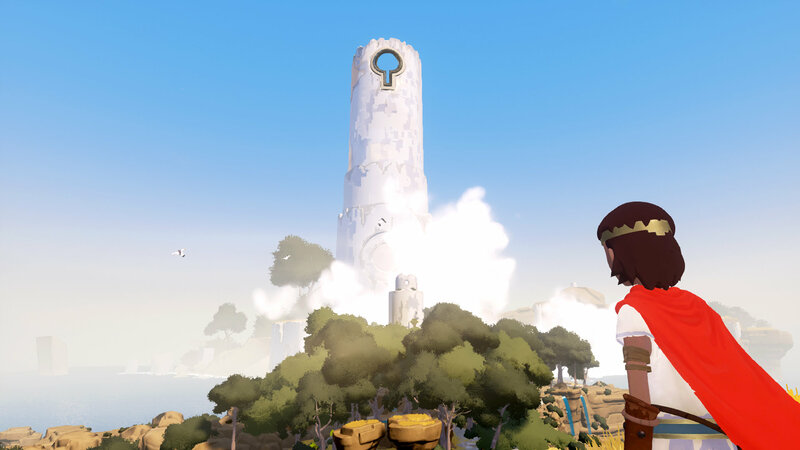 For the Nintendo Switch version of RiME, all physical copies will include a printed code for a download of the complete, beautiful soundtrack by David García. We hope you'll find this new offering to be fair." There is currently no release date for the Switch version of the game. The PC, Xbox One, and PlayStation 4 versions are coming on May 26, 2017. Tagged with Action Adventure,	greybox,	News,	Nintendo Switch,	Tequila Works. That's right folks, Knack is back.